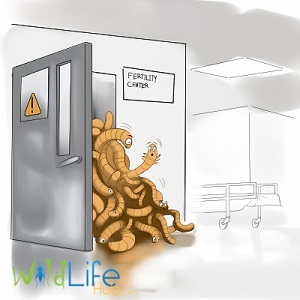 These 5 Easy Steps Can Save you Thousands of Dollars in Mealworm Food Costs ! Mealworms are one of the easiest feeder insects to breed, making them a popular choice with wildlife enthusiasts. This is for good reason, as they require little maintenance and rarely smell. All you need to get started is 3 containers to separate out the main life stages. Once you have this simple set up, it is easy to expand additional containers to produce as many mealworms as you need. 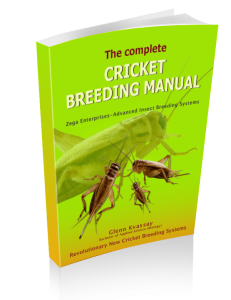 The number one reason people fail or struggle to breed mealworms successfully is they do not understand their life cycle properly. Once they do, the rest is easy. To avoid disappointment, please don’t skip this essential step. 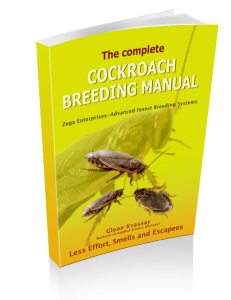 So Lets look at these easy steps to be successful at Breeding Mealworms. Once you have mastered mealworms you should consider other species which are now just as easy to keep. In the past keeping cockroaches was messy and keeping crickets was high maintenance. At Wildlife hub we have spent over 12 years streamlining breeding these species with automated cleaning, food and water dispensers. 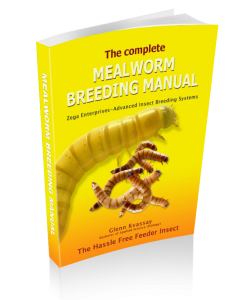 Click here for more information on how to breed mealworms with less time and effort.